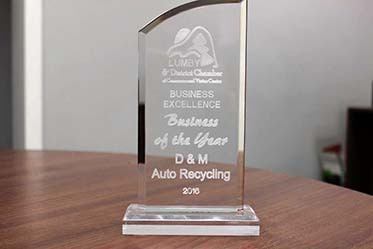 We are probably the only autorecycler in any town anywhere to win business of the year and we are super proud of it! 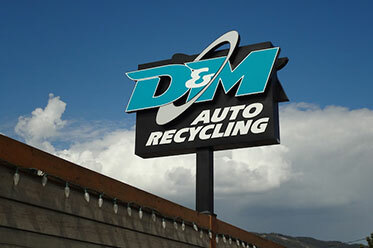 Check in, and let us give you a tour of our yard, see how D&M meets all environmental and quality standards in our industry while supplying you with quality auto parts. 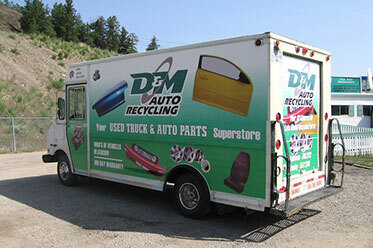 Find quality used parts online or call 1-888-661-6555 for assistance. 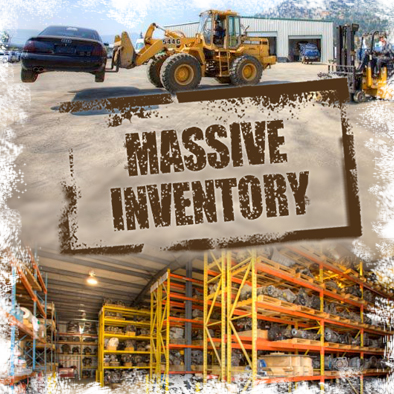 With one of the largest inventories in Western Canada, we have the import or domestic part you need for your vehicle. 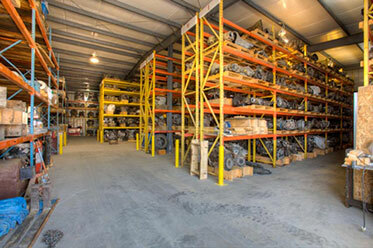 We are your late-model car, truck, and SUV parts source! 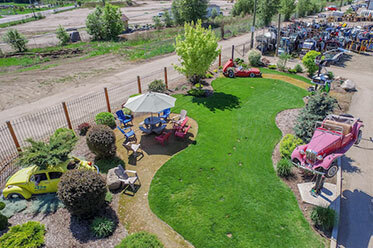 If we don’t have it, we can get it here for you in no time at all. 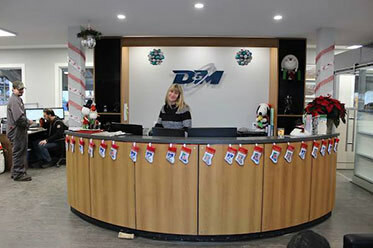 We are a Car-Part Gold member, allowing us to use integrated technology solutions to help foster tight customer relationships. We adhere to industry standards that enhance opportunities while protecting the safety and satisfaction of the motoring public.